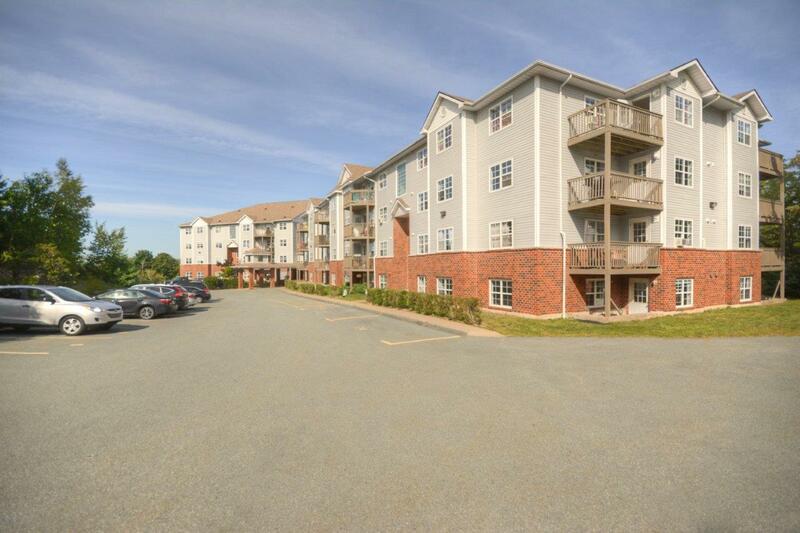 Offering a country atmosphere with nature and city amenities! 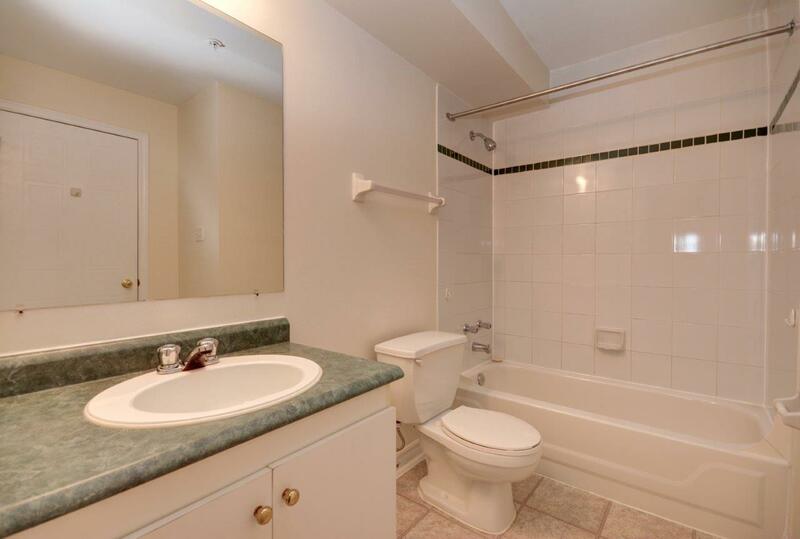 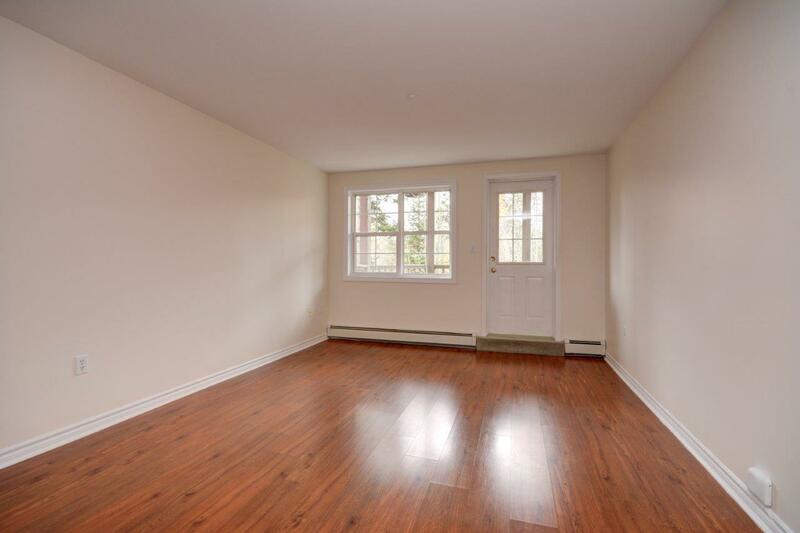 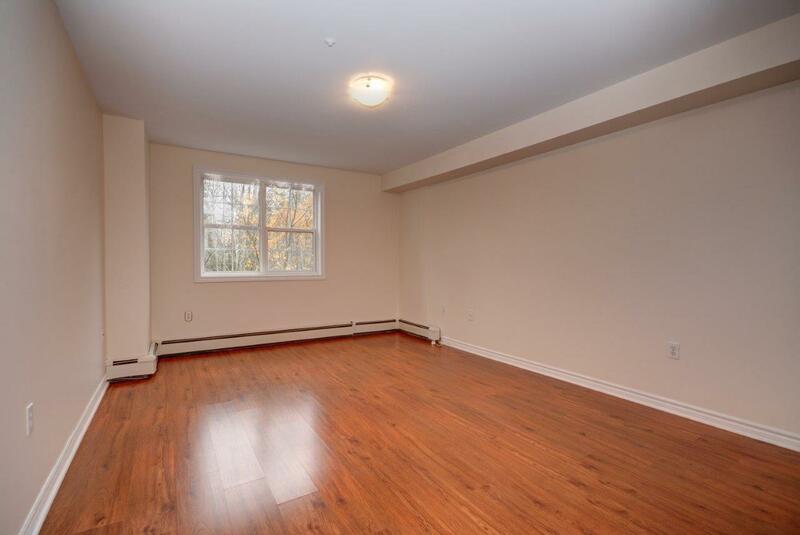 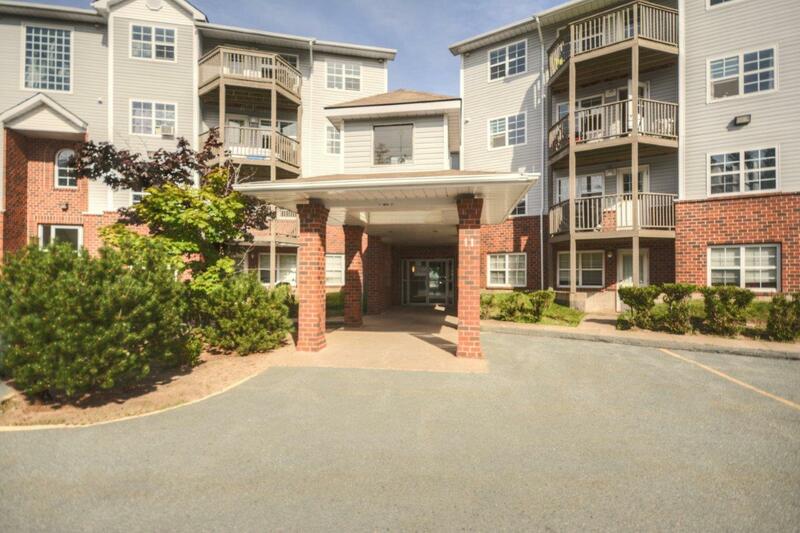 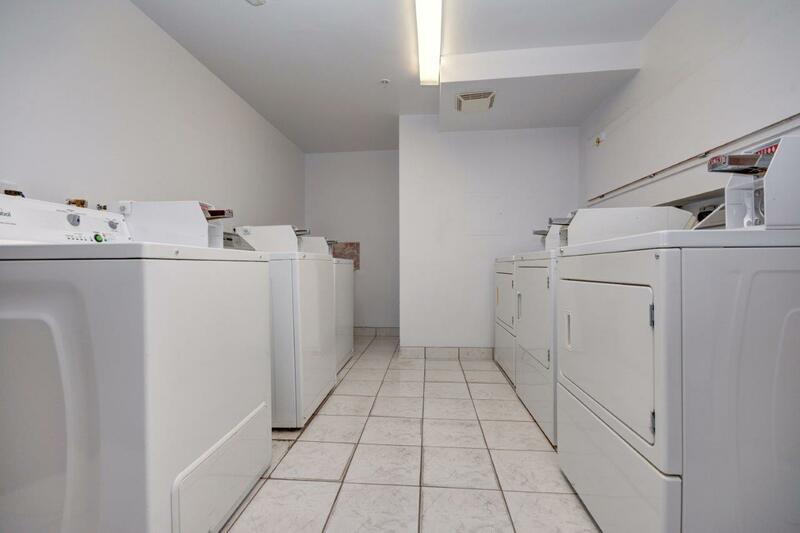 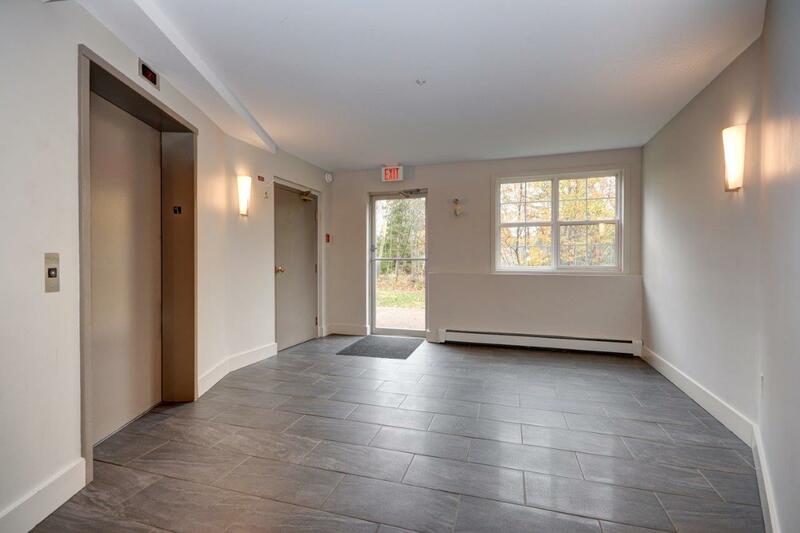 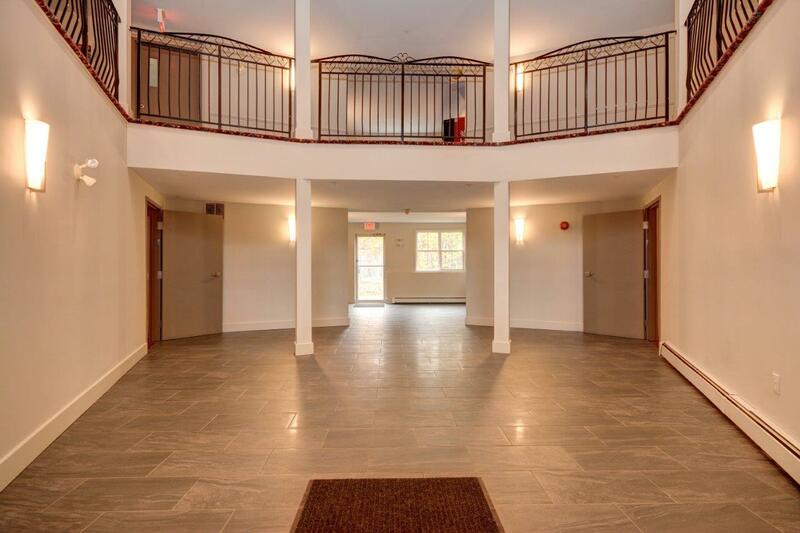 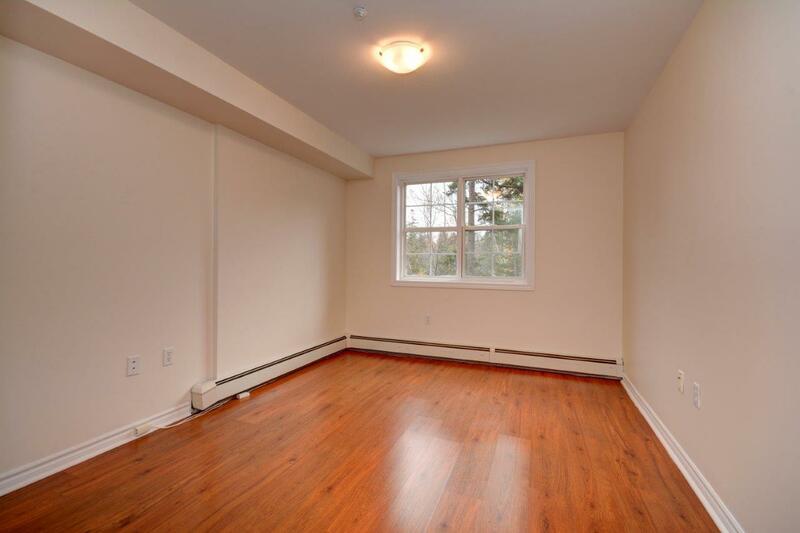 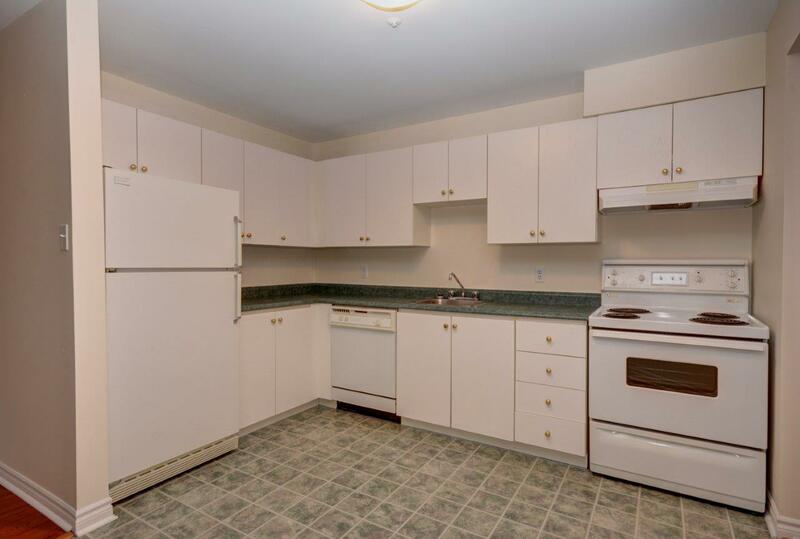 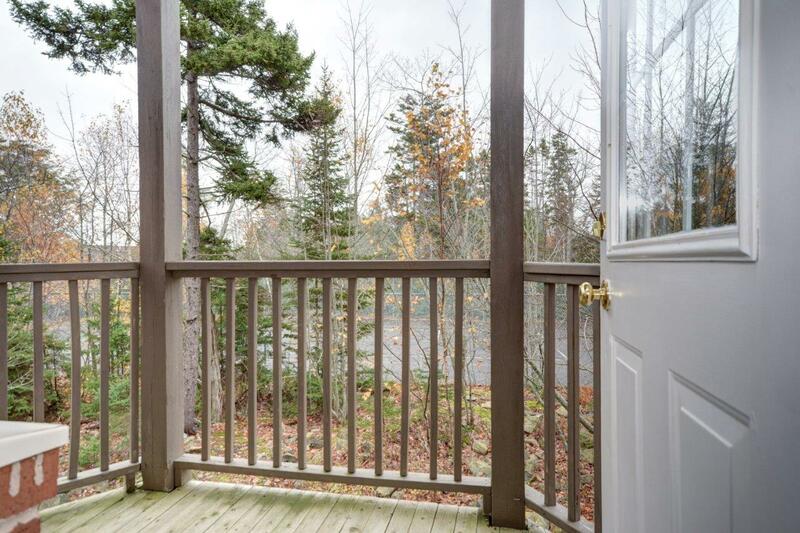 This is a great family orientated complex with emphasis on nature, whether you want to take a leisurely stroll through DeWolfe Park nature trail, enjoy the Bedford waterfront activities, or just have a friendly game of tennis in the backyard court! 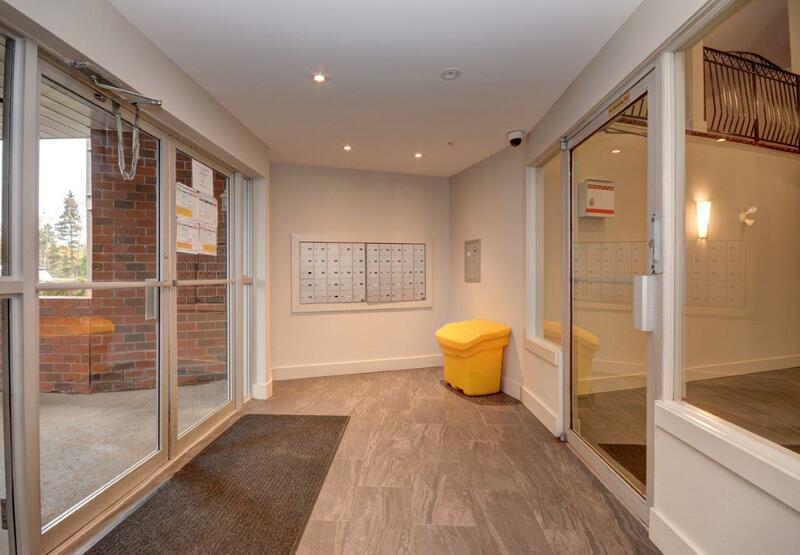 Located moments away from Bedford South School serving kinder-garden up to junior high, shopping, restaurants, bus routes and so much more!